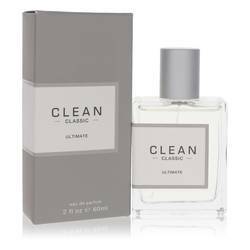 Clean Blossom Perfume by Clean, With a blend of both heavy and soft notes, Clean Blossom perfume is ideal for any woman . 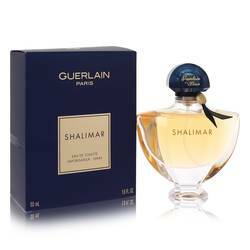 It will send you on a thrilling floral experience with a scent composition that opens with yellow freesia, lilac and Tunisian neroli. The middle portion consists of carnation, magnolia, lily and orange blossom. The base is where you get notes of sandalwood, cottonwood and musk. This fragrance came out in 2016. 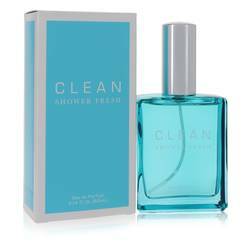 Dozens of excellent perfumes have been manufactured by the Clean Read More Read More brand. This company was founded by Randi Shinder who has seen a lot of success in the beauty and fragrance industries. 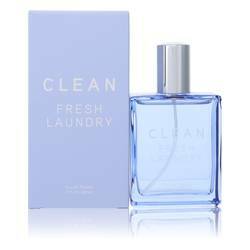 One way in which this particular organization stands out is that its aromas are often centered around everyday scents, such as the smell of laundry fresh out of the dryer. Shinder has numerous beauty brands to her name, and she is an entrepreneur in every sense of the world. She even started one brand called Dessert Beauty with Jessica Simpson. All products are original, authentic name brands. We do not sell knockoffs or imitations.